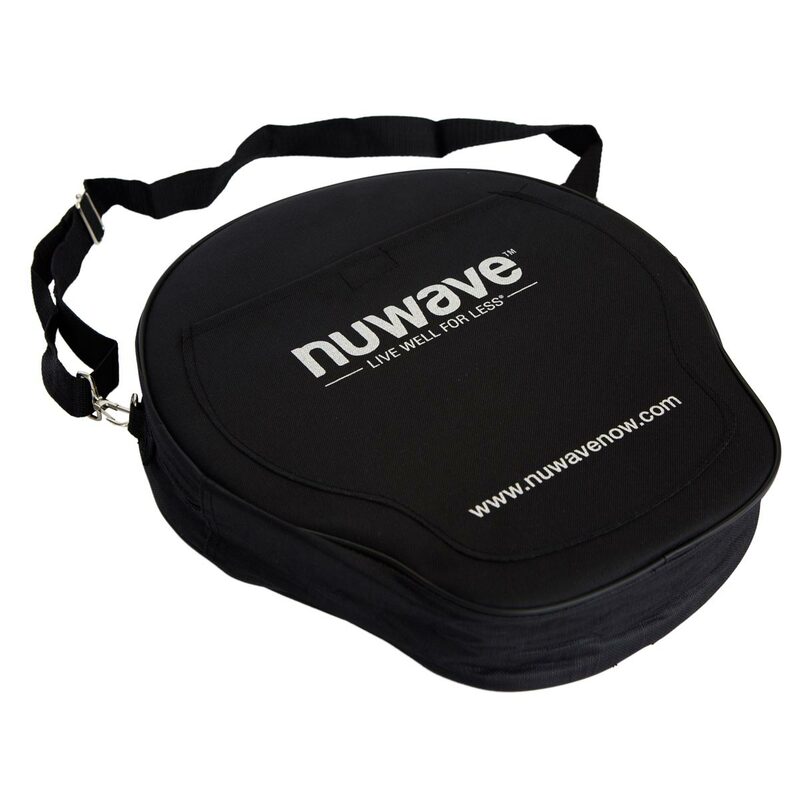 The NuWave Precision Water-Resistant Carrying Case allows you to cart and protect your PIC2, especially when taking it away on Caravan, camping or holiday homes. 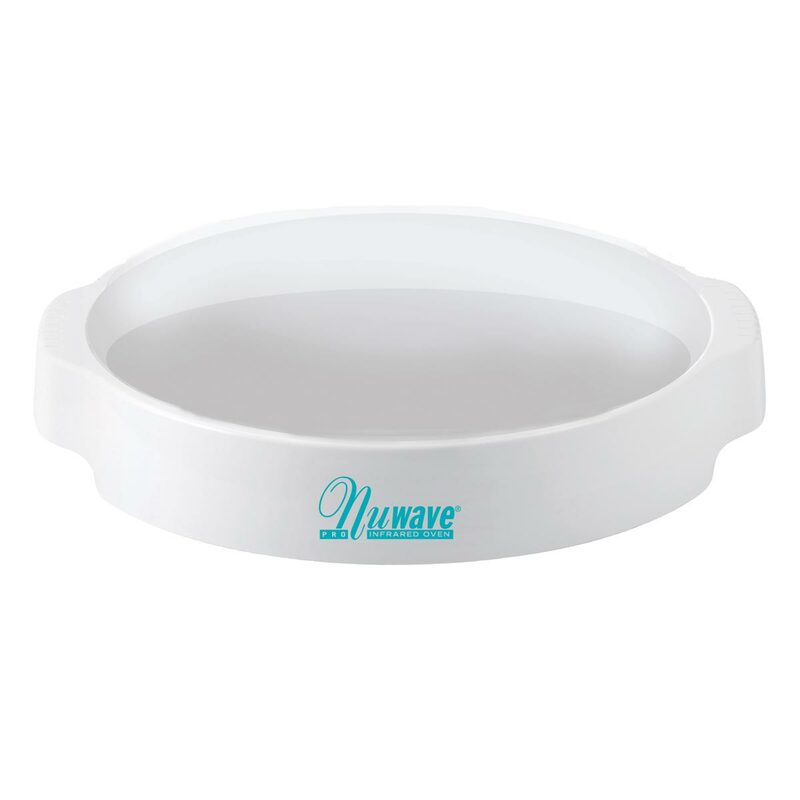 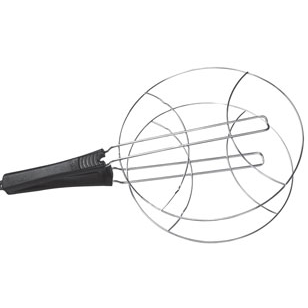 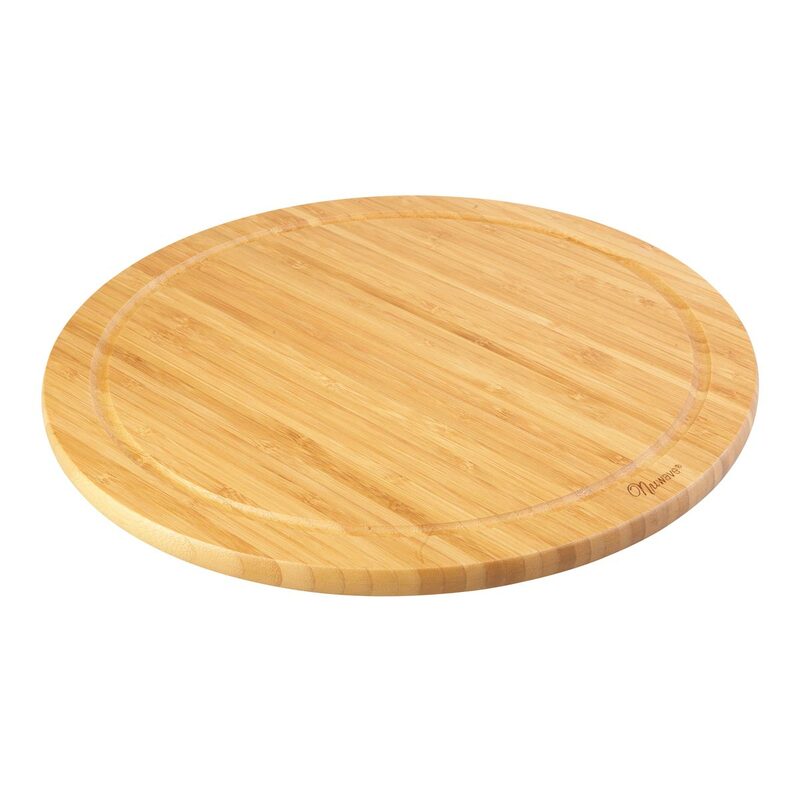 The water-resistant NuWave Precision Induction Cooktop Carrying Case allows you to take your cooktop anywhere. 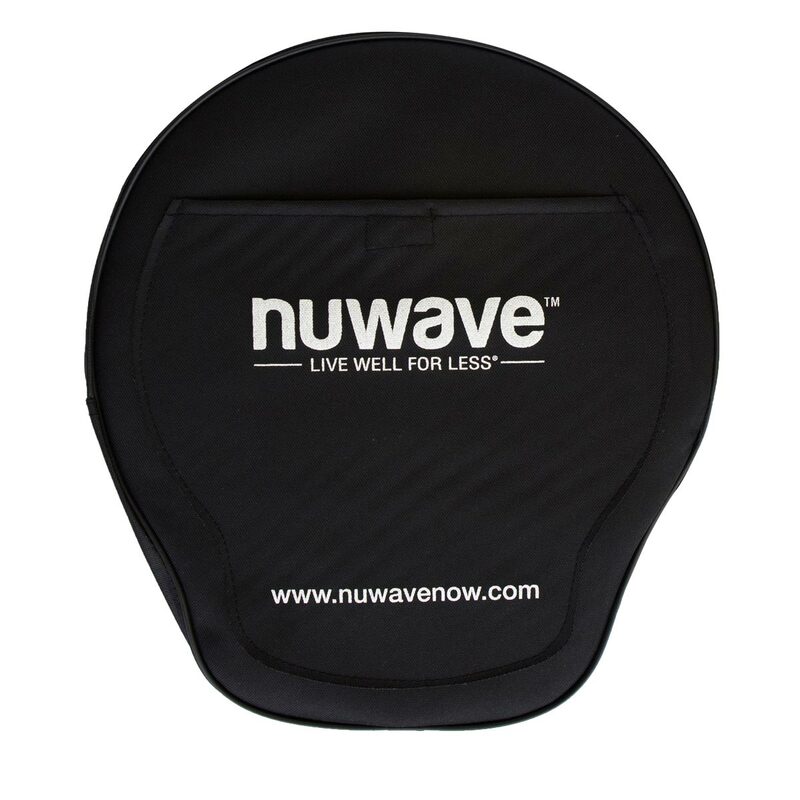 It’s not only great to transport your Nuwave PIC2 with you on your travels whether Caravan, Camping or going to a holiday home, but also to keep dust away when you store it.